This beautiful snowflake card really does glisten in the light. 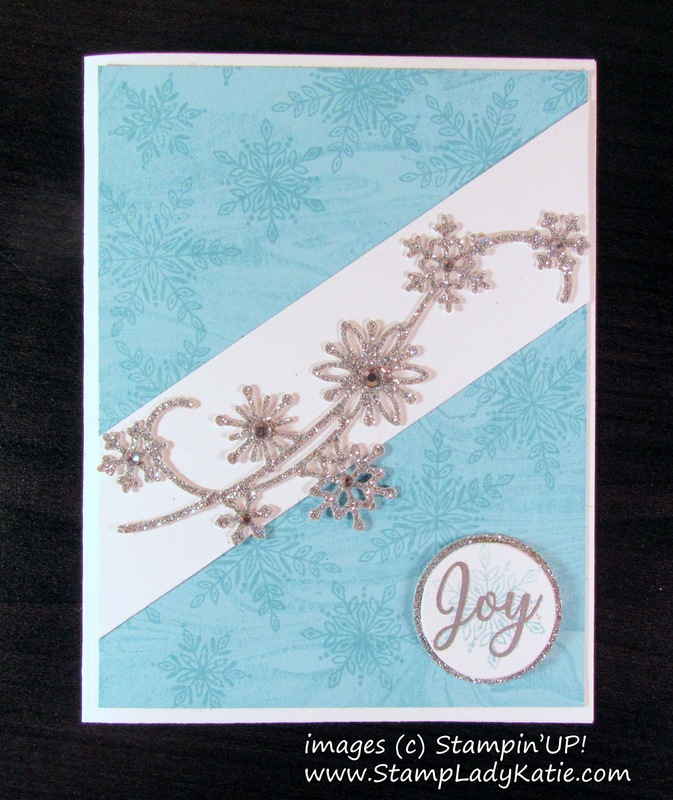 The glimmer paper, rhinestones and heat embossed sentiment add to the richness of texture on the card. There's a lot going on with this project: The background is stamped with both the Marbled Background Stamp for a snowy wind effect and then filled in with snowflakes. This stamp is onsale today as part of the Black Friday Extravaganza. The diecut snowflake swirl is set at an angle, again to evoke the feeling of a snowstorm. 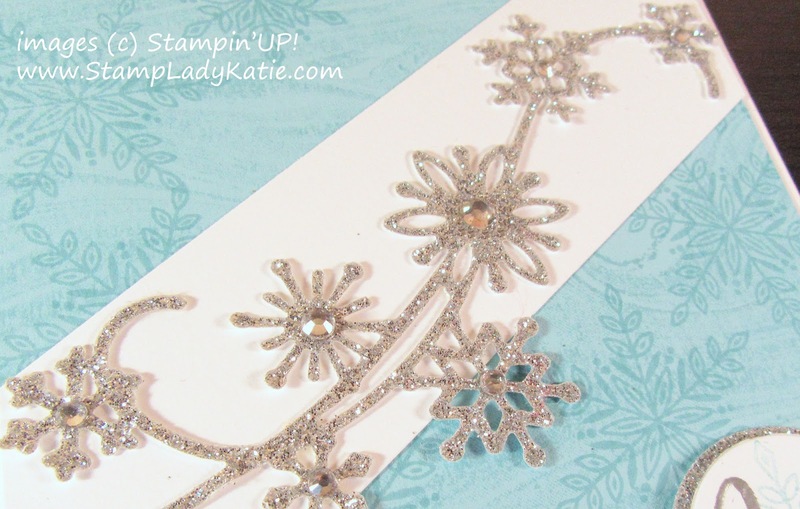 And the rhinestones in the center of the diecut snowflakes adds to the glistening effect. 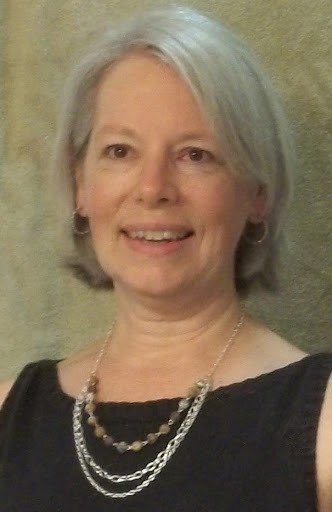 The sentiment is layered on a glimmer paper circle, and heat embossed in silver over a stamped snowflake. While a project like this has many steps and requires some extra tools: a die cutting machine and a heat embossing tool, the overall effect is well worth the time spend. 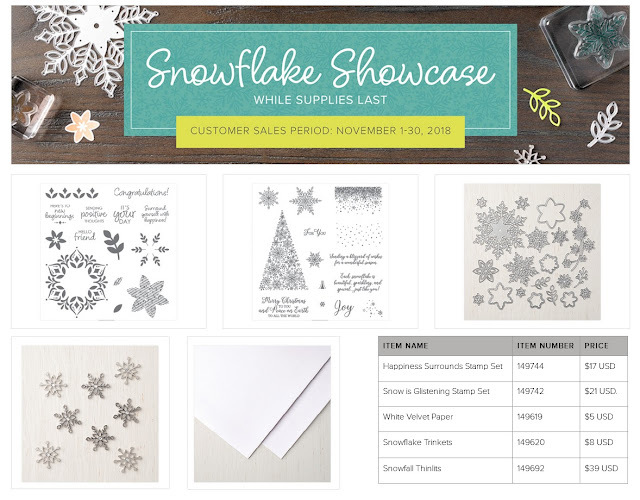 I think everyone needs at least 1 good snowflake set in their stamp and die collection. This set is special because of the snow swirl. You see snowflakes often, but the snow swirl is fairly unique. FYI: Depending on when you read this the snow swirl die is part of a limited time special for November of 2018. I'll have links below to all the tools used.